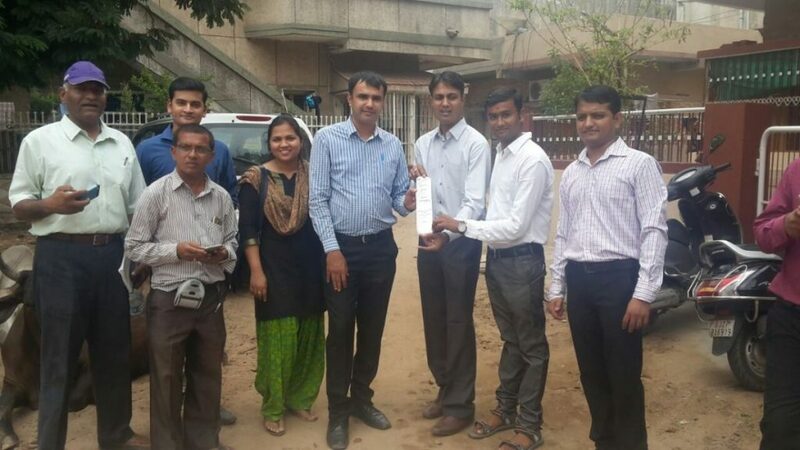 We, @ SPEC INDIA, are proud to announce a successful live implementation of a Spot Billing system for a highly popular PNG Gas Distributor in Gujarat. With the dedicated efforts of our team, the system was recently implemented on a pilot run at one of its centres in Ahmedabad and will be on a roll soon at multiple centres all throughout Gujarat. This revolutionary solution aims to streamline and implement an effective metering and billing system. With this spot billing facility, our esteemed client will be able to facilitate its consumers with instant meter reading and recording, invoice generation, invoice printing and payment collection thorough latest Android mobile devices, attached to a Bluetooth printer, thereby reducing the time gaps between processes. The system is seamlessly integrated with SAP, from where the invoice data is fetched live, processed and sent back, with payment details. Visit https://www.spec-india.com/services/enterprise-mobile-app-development/ and request a FREE POC to test drive our services. We would be glad to address any of your Mobile Application Development related requirements and arrange for a meeting, demonstration or discussion, as required. © 2019 SPEC INDIA. All Rights Reserved. .doc, .docx, .pdf, .xls, .xlsx, .jpg and .png files with 5MB size allowed.